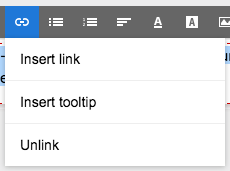 Tooltips are helpful for providing your learners with additional information and prompts, they’re also very handy for providing your learner with additional references. Find an area of text that you would like to add your tooltip. 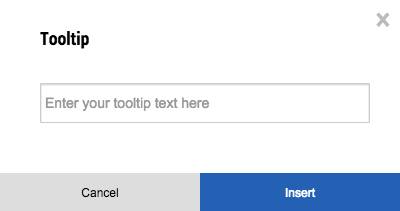 Now when you hover over your text your tooltip will display.